Nozix comes with high technical quality and esthetic design. 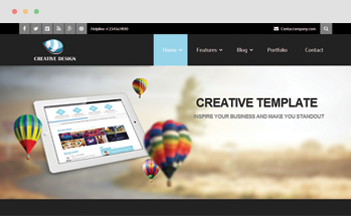 It has +4 powerful Joomla extensions rolled in to give you a smoothly functioned and extremely easy-to-customize website. 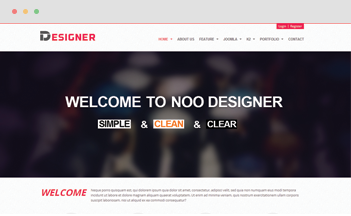 Plus, you are supported with the Clean-Clear-Simple layout with 4 color styles. The template is born for music business: bands, musicians, DJs, music blogger, music event, shows… Nozix is all you need to create a stunning & perfect music site. 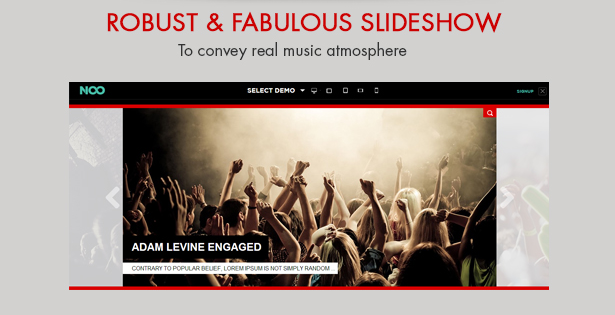 Create beautiful slideshow to convey real music atmosphere with various effects and intuitive interface with premium Joomla plugin, developed only by JoomlaUX. 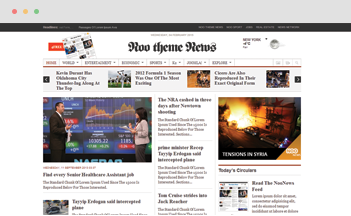 Nozix looks great on all screen sizes and high resolution screens that please your visitor’s eyes whether they access from any devices. The template is ready to bring the best of your business’s values and present them wisely through neat grid display, in-depth & pure layout. 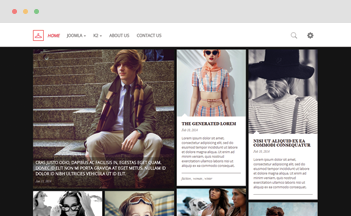 You can also easily customize the content and rearrange each section easily in back end. Multi-color for different entertainment categories. 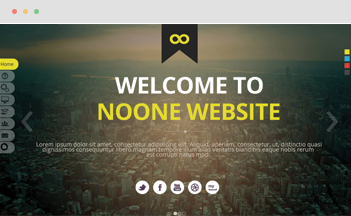 Nozix has 4 predefined beautiful and dynamic colors template which let you have more choice to custom your website’s colors. User will be more interesting with new unique colors. Mega menu is super useful to navigate large amount of content. 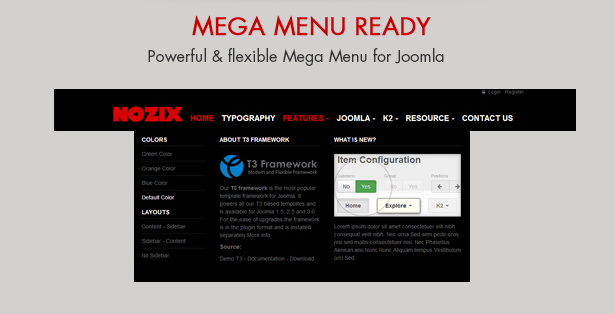 You are enabled to build mega menu for Nozix when needed following our instruction in documentation.